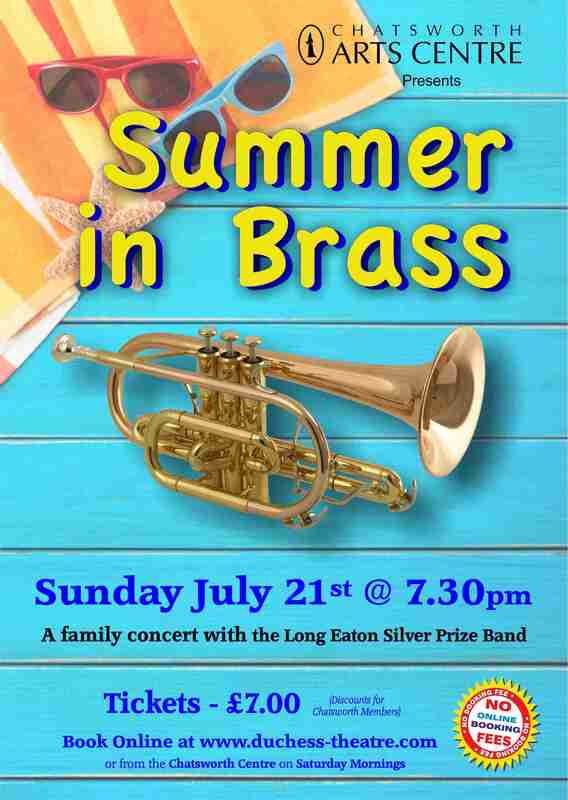 Come and listen to some traditional Summer songs played by the Long Eaton Silver Prize Band. Why not sing along? Organised and promoted by the Duchess Theatre.